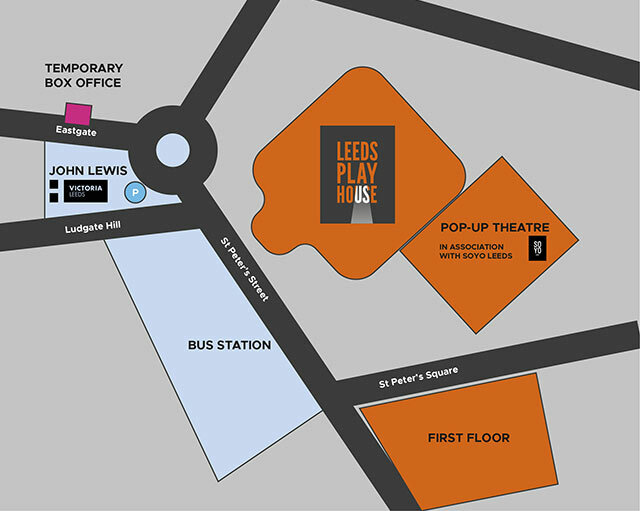 We believe it’s crucial to develop a diverse, highly skilled community of artists in Leeds and West Yorkshire. The Playhouse offers one of the most comprehensive artist development programmes in the country. Unlike the development of new work, our artist development activity has no intended performance outcome. Rather, it recognises that creativity, experimentation and innovation flourish in pressure-free environments. To take part in our artist development programme you must be aged 18+, a semi-professional or professional artist at any stage of your career, and currently living or working in Yorkshire. Our artist development activity is for everyone – artists just starting out, to artists who have decades of experience. That’s why all of our opportunities are FREE to take part in, or you’ll receive a payment or fee. There are a few ways for artists to get involved – click below to find out more. Our bespoke, comprehensive programme of professional development, focused on different creative disciplines. A bridge between creative engagement and artistic development, Young Company provides bespoke training to artists aged 18-25. A multi-disciplinary initiative bringing together local artists n a focused, flexible and interlinked programme of professional development.